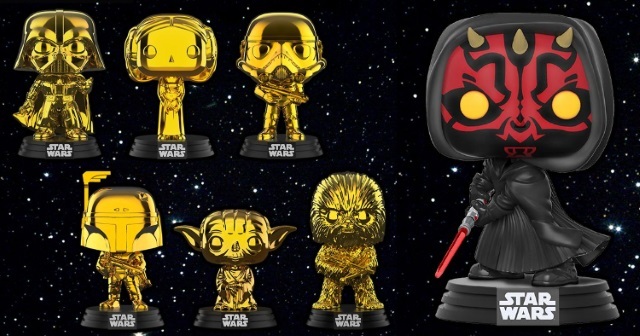 Hasbro, Funko, Lego, and many others have revealed their exclusives for this year's Star Wars Celebration in Chicago, and Phantom Menace fans will be extremely happy. Celebration Chicago will be held April 11-15 at McCormick Place, and with 2019 being the 20th anniversary of the release of Episode I: The Phantom Menace, many of the exclusives will feature characters from the film. 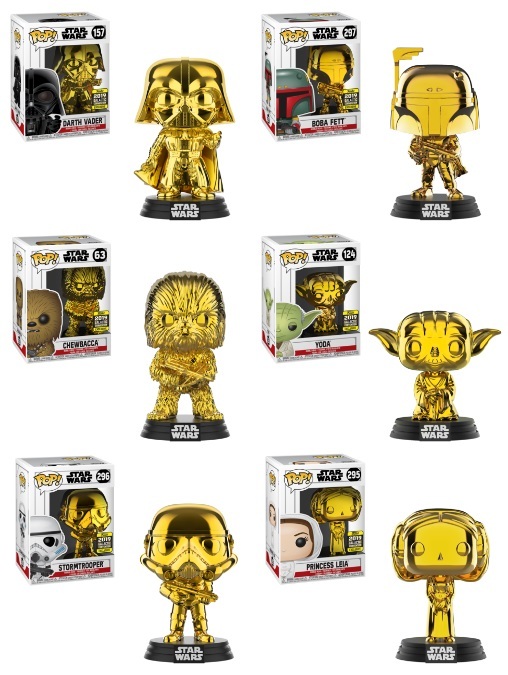 Funko is releasing two lines of chrome Pops, featuring the classic characters from the original trilogy. 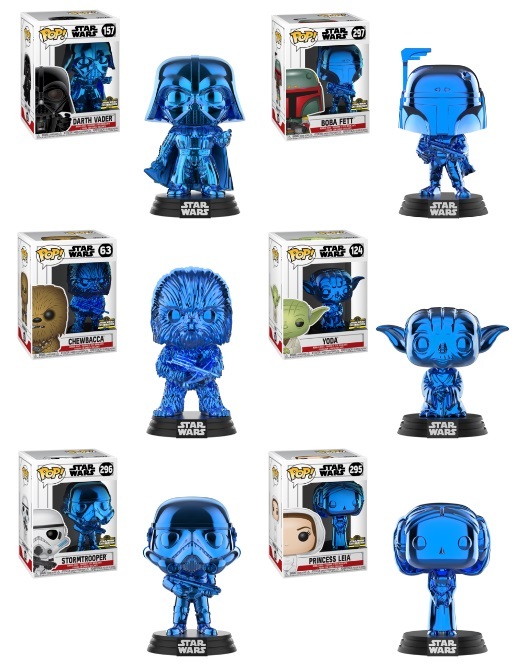 A line of blue chrome Pops will be exclusive to Celebration only, while a line of gold chrome Pops will be a shared exclusive with retailers. 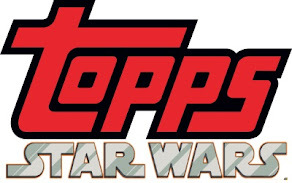 Vader will be an Amazon exclusive, Leia will be Hot Topic, the Stormtrooper will be a shared exclusive with Target, Boba Fett will be Box Lunch, Yoda will be available at GameStop, and Chewie will be available from FYE. 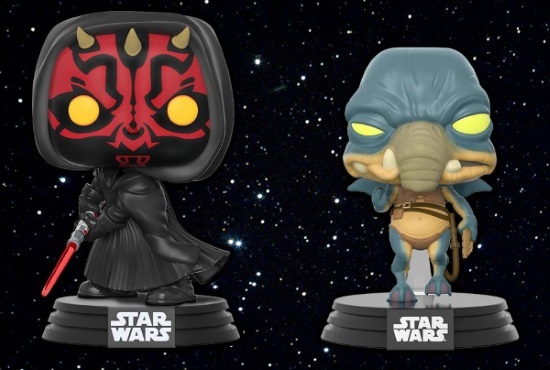 In addition, two Phantom Menace characters get the Pop treatment: Darth Maul (hooded) and Watto! Funko will also add to their Star Wars Pez line, with some of Jabba the Hutt's minions. 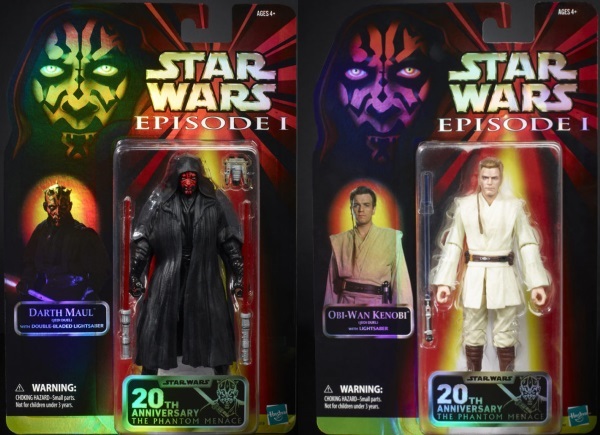 Hasbro is getting nostalgic with their exclusives, offering six inch Black Series figures of both Obi-Wan Kenobi and Darth Maul in retro "Episode I" packaging. 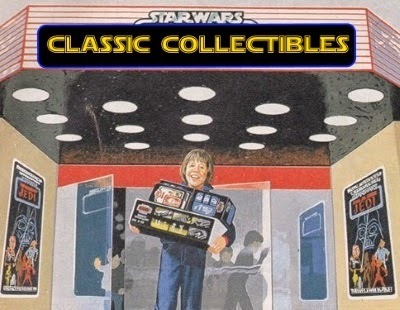 The figures will also include a "Phantom Menace 20th Anniversary" sticker. 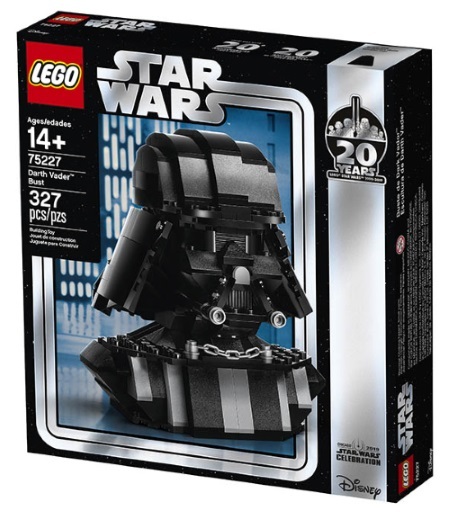 Lego will offer this very cool Vader bust, which will be a shared exclusive with Target. 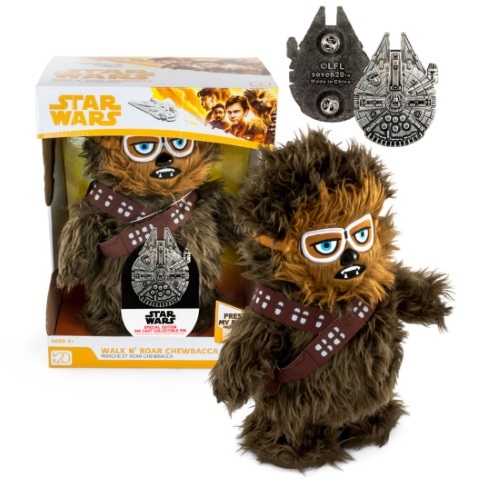 Seven20 will offer this very cool "Walk and Roar Chewbacca" from the Solo movie. To see more exclusives for Star Wars Celebration Chicago, click right here to see the full list (note: more exclusives will be announced later). 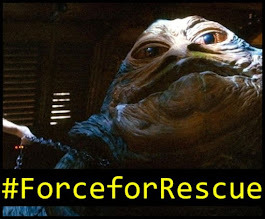 Click here to visit the official Star Wars Celebration website.